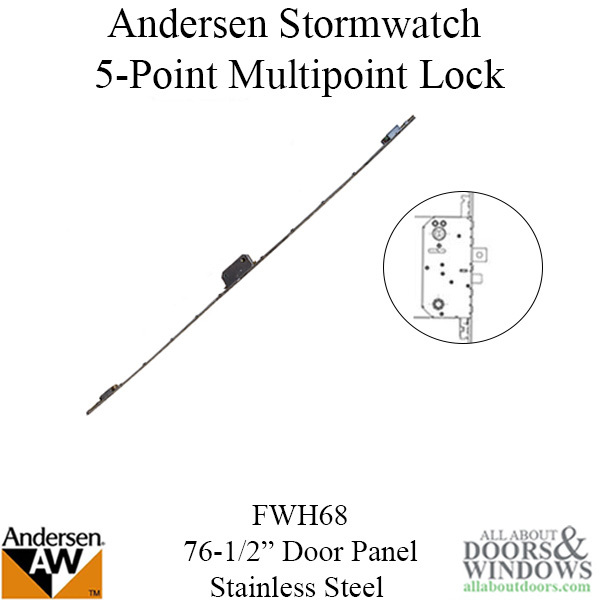 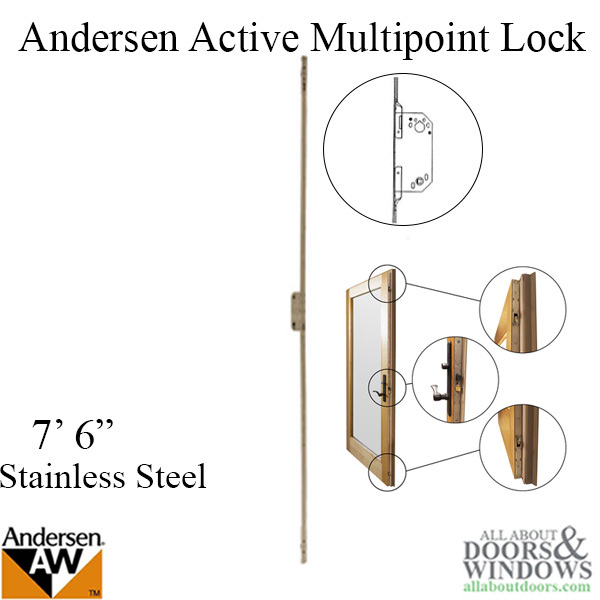 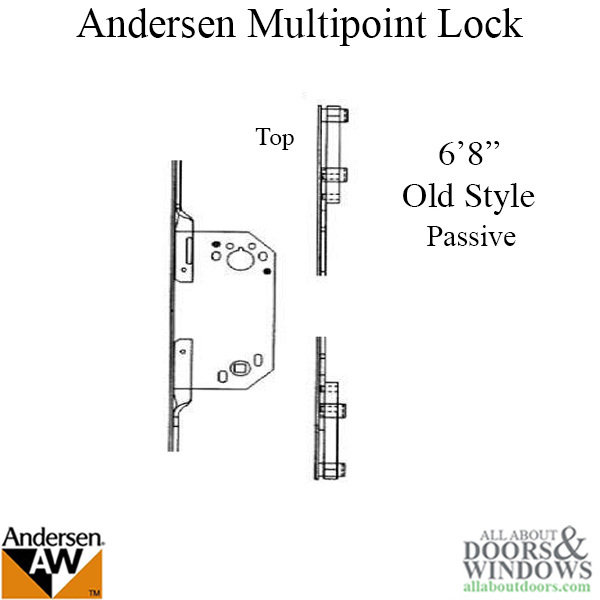 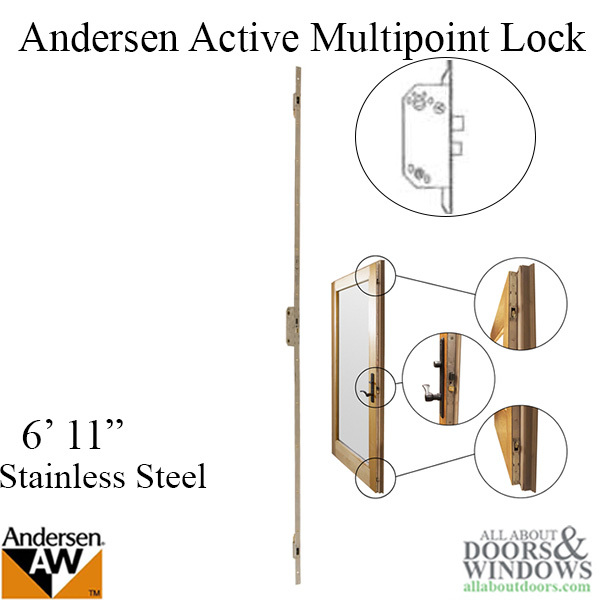 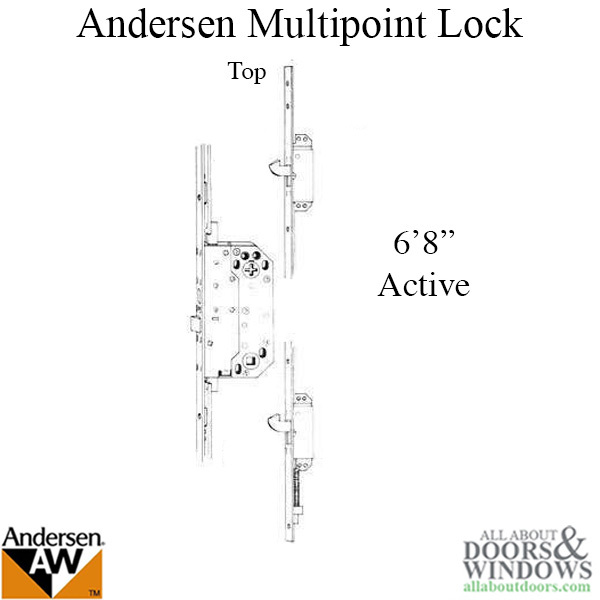 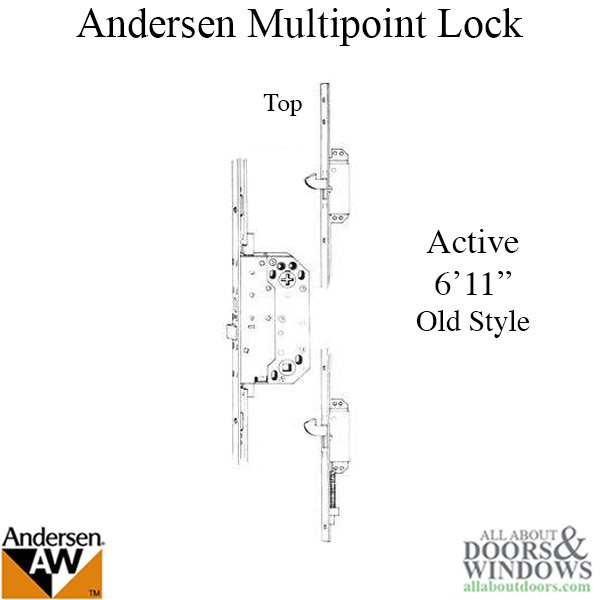 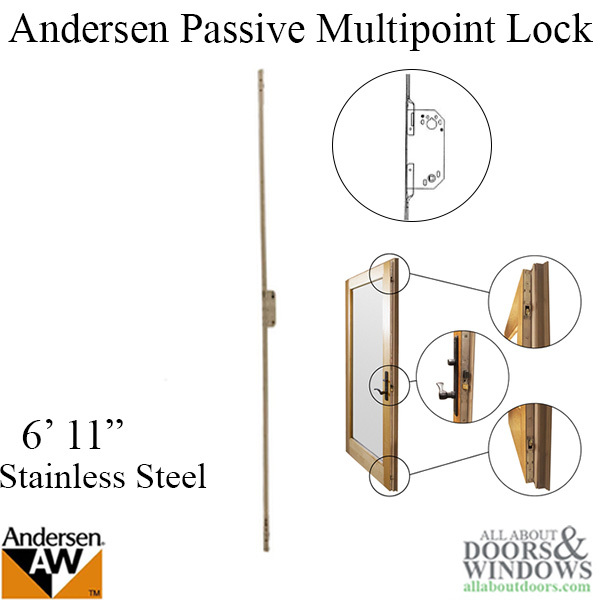 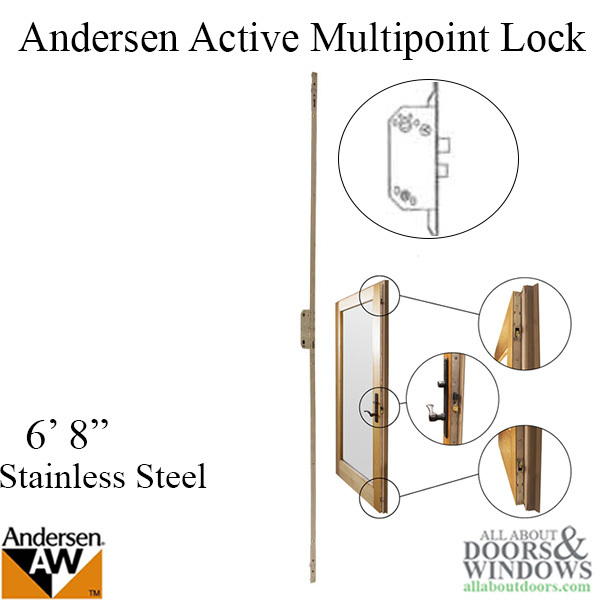 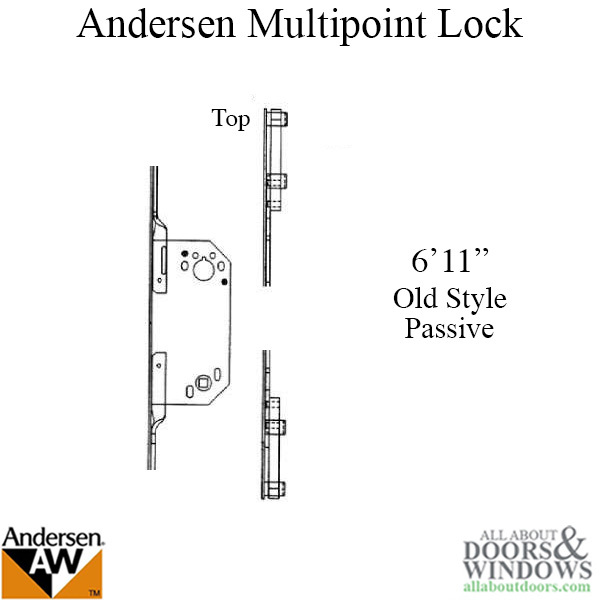 Andersen Multipoint Locks are available in 4 different heights. The old style had a gold face-plate and the new style are stainless steel. 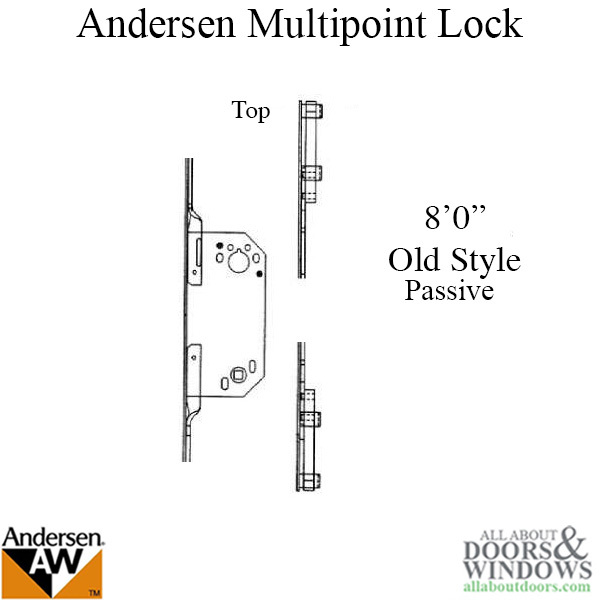 The old style is replaced with the new improved Andersen Multi-point lock hardware. A 7 digit part number is usually stamped into the face-plate for easy identification. 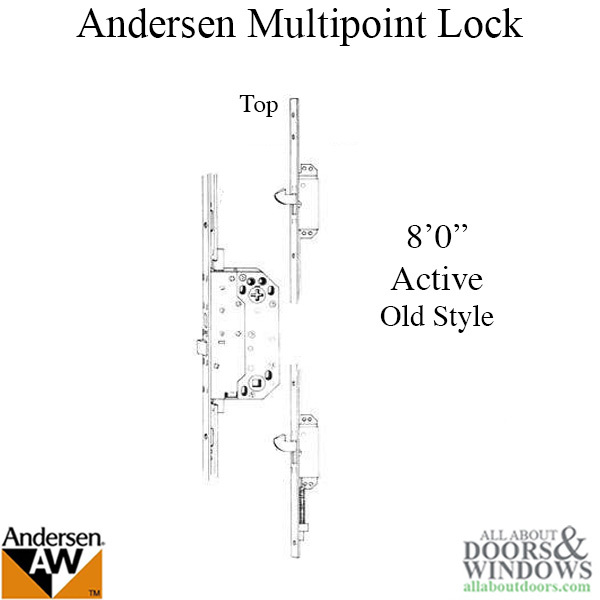 Handing is easy to switch so all locks can be installed in right or left-handed doors.